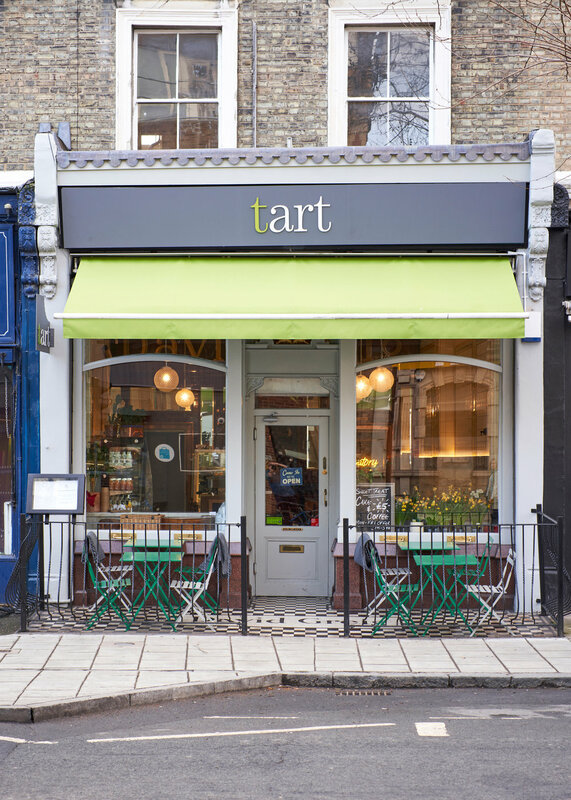 Located right in the heart of Lordship Lane, our second bakery-café can be found at number 65. 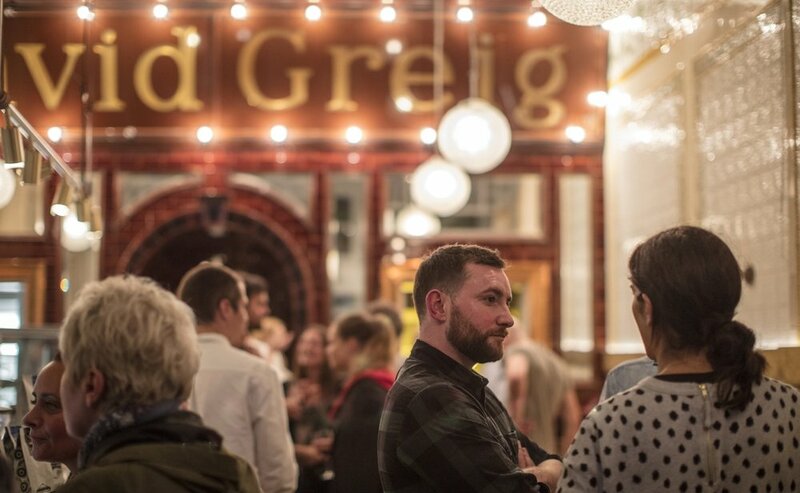 Housed in a former David Greig grocery, you'll love the original tiled interior, complete with original David Greig sign and huge sash windows. To the rear, we've created a contemporary green conservatory with a permanent photography exhibition by Paul Scannell. Open for brunch, lunch and afternoon drinks or cakes. Are you a local community group looking for a space for your meeting? We may be able to offer a concession for venue hire. "Great coffee, tasty savoury tarts and melt in your mouth cakes. The service was fantastic. A lovely place to have a catch up with friends and family."